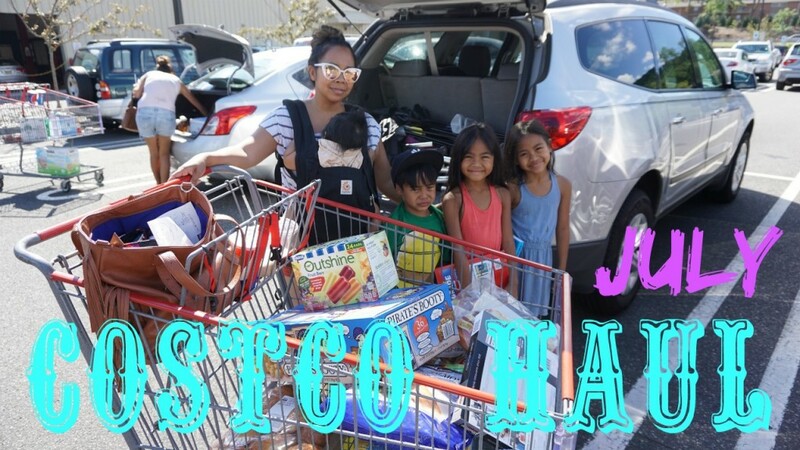 Now that the kids are on summer vacation, we did our monthly Costco run to pick up a few more easy things to feed them to feed them in rotation with our usually cooking. Plus some summer treats to keep them cool and summer workbooks to keep them busy. Side note, going to Costco with all 4 kids was not as enjoyable as when we usually go with solo with the baby lol but we did enjoy our family lunch date…for $13 bucks we all had a filling lunch…the best part about Costco trips aside from the samples!